When it comes to parts of London with a history steeped in music, you can't get much better than Soho. The Mayor of London's Sounds Like London campaign, dedicated to championing emerging talent and supporting grassroots music venues, is hosting Soho Music Month this June with a series of free gigs in this legendary area of the city. From the first rock club in Europe in the 1950s (where House of Ho now stands) which discovered Cliff Richard and Tommy Steele, to Trident Studios where the likes of Elton John, The Beatles and David Bowie recorded, the list of stars with a connection to Soho is pretty long. Although some of the venues, such as the Marquee Club, have since closed, a number of them are alive and kicking today, still celebrating up and coming musicians. See some of these seriously talented performers every Thursday evening as part of Soho Music Month, a series of gigs at Newburgh Quarter, just off Carnaby Street. Head to the 21 June edition of Newburgh Quarter Sessions Presents for a mixed bill including Effie, Koko Clay and Emerald Roase at a special session hosted by NME. DJ crew Rock The Belles hit the decks on 26 June. The following week sees an epic Dirty Bones Beats & Bites Takeover, with female DJs spinning old-school hip-hop, funk and soul, and limited edition MacDaddy sliders served up by the NYC-style restaurant on 28 June. 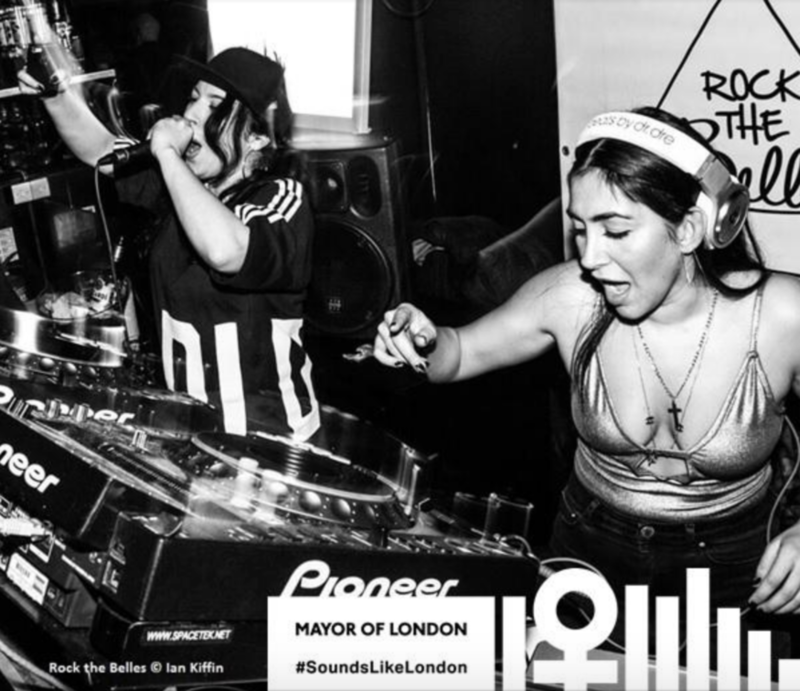 If you're inspired by the girls on the decks, check out the Rock the Belles DJ workshop on 26 June, with Radio 1Xtra star Emily Rawson giving a crash course on DJing. Reprezent Radio will also be spending a week broadcasting live from the Music Month Hub in the heart of Soho, and be hosting everything from a workshop for those keen to get into radio production, to a Soundclash on 22 June, which promises to be a night of awesome tunes. If visuals are more your thing, check out the accompanying exhibition for Soho Music Month, Locked In, Locked On, in collaboration with Red Bull at Platform LDN. 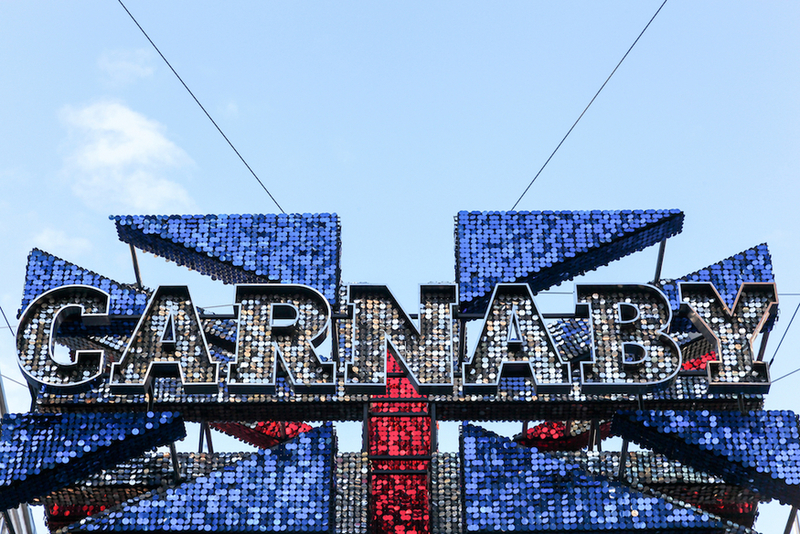 Find out all about the role pirate radio has played in pushing UK music culture forward as you are immersed in the sounds and sights of legendary radio stations through the history of the UK's music scene. From Ronnie Scott's to Madame Jojo's, the music-shop lined Denmark Street to former 'Golden Mile of Vinyl', Berwick Street, Soho will always be known for its continually evolving musical history. To celebrate new talent in this legendary area, take your pick from the Soho Music Month line-up here.